With games not-so-slowly spreading everywhere, our entertainment is increasingly interactive. And with those Games increasingly moving to “services” with ongoing engagement, and investment (of our time, money and emotions), how can marketing and content managers use Games to reach their (distracted) audiences? 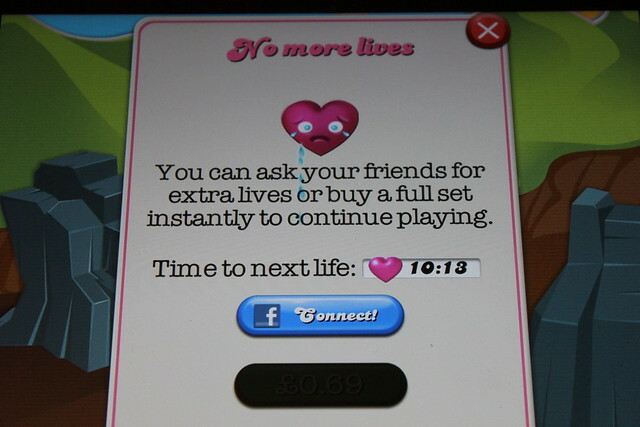 With articles like “Branded for life” (Econsultancy: http://econsultancy.com/uk/blog/63258-branded-for-life-branded-games-as-a-service) we can see that Games are successfully competing for attention, as well as (most importantly?) our recommendations to friends / social sharing, and that’s important. It is important, because we can learn and understand about gamification and how it locks us in. It is important, because good Games reward the players in emotionally lasting ways. And it is important, because Games, you, your consumers and your audiences either “with us, or against us”. So take some time to think about how better to entertain your audiences. And how persistent, engaging Games could help you. So start thinking about how a great Game could entertain, educate, socialise and reward your audience. And talk to an expert, for Angry-Bird’s sake. Alice Driscoll announced as new speaker for The Future of Branded Content conference, on Thursday 26th September 2013 at the Hospital Club in Covent Garden, London.